The big Studio machines can be divided into three classes: 1/4 inch (6,35 mm), beginning with the 50ies of the last century 1 inch (25,4 mm) and from 1970 preferable 2 inch (50,8mm) wide tapes. There are also Semi-Professional and Small-Studio machines which came with three motors and three heads, too. The Studer C37 (1961) demonstrates the progress which Studer has reached within one decade. Using the service-friendly module technology it was possible changing a C37 easily from a Stereo into a Mono version by just exchanging the modules and the head frame. The writer Rinaldo Bassi reported 1966 in the French “La Nouvelle Revue du Son” about a modified C37 reaching a contact noise pitch of 100dB! The 4 channel sister machine J37 was used as the work horse at Abbey Road Studios, also recording some of the Beatles sessions. 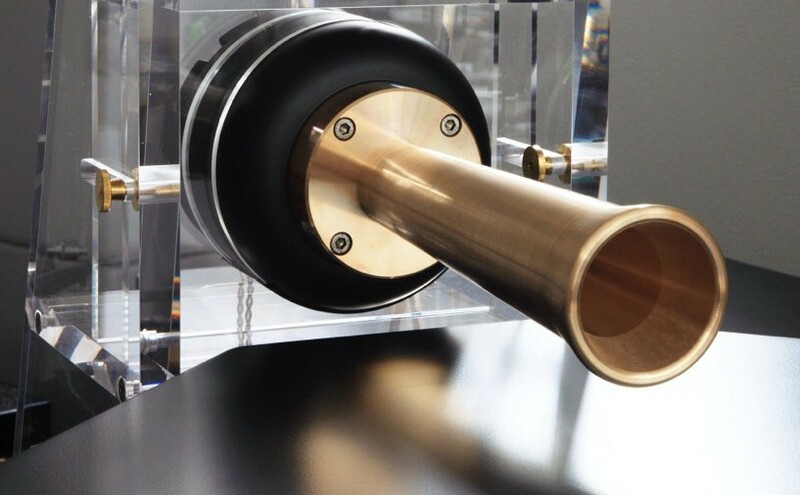 The C37 produces a wonderful warm tube sound. Replacing step by step the successful A80 family the elegant looking A820 (1984) has been developed in the “euphoris digitalis period”. 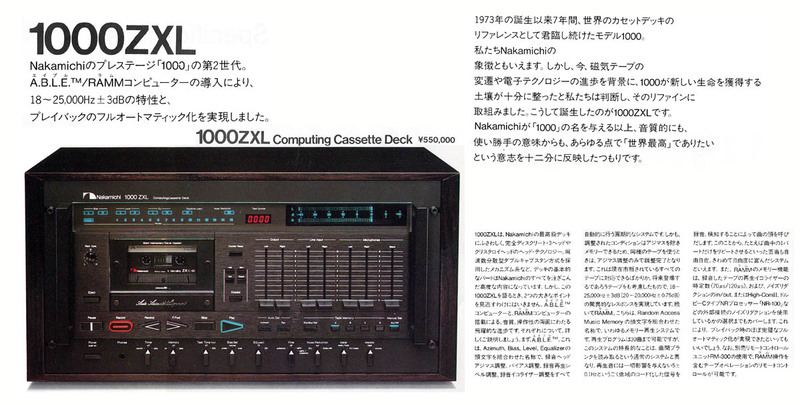 The A820 multi-channel version became the tape deck bases for the Digital Studer Machines. By means of five motors the A820 provided a new operating flexibility every Studio Professional had dreamt of. The technical properties are numerous and need to be listed and described on 12 pages in the A820 brochure. It is not only fun working with this exceptional machine, one will also experience a new haptic feeling by recording with this outstanding Master Tape Recorder. This entry was posted in R2R, Reel To Reel and tagged Studer A779, Studer A820, Studer C37. Bookmark the permalink.